For as long as I can remember, I have enjoyed reading a good book. 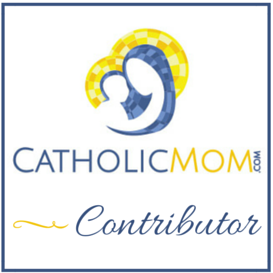 I am part of a book club for moms, and I am even blessed to be a contributing writer to a mom’s prayer companion. Not wanting to read or not liking it is something I cannot completely relate to, but I have had to learn to understand and find alternative ways to incorporate reading into my daughter’s life. What I have found is that often what works for her also works for her siblings, such as read aloud time with me and listening to audiobooks individually. 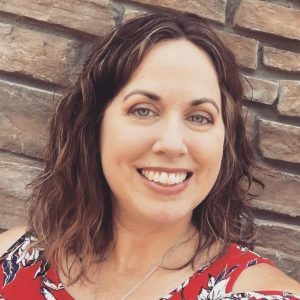 Today, I thought I would share a few books that might be helpful and encouraging as we journey down the Dyslexia path. Two books that were suggested to me early on are Overcoming Dyslexia by Sally Shaywitz, M.D. and The Dyslexia Empowerment Plan by Ben Foss. Both are go-to books for understanding Dyslexia and what to do if it is affecting someone in your family. 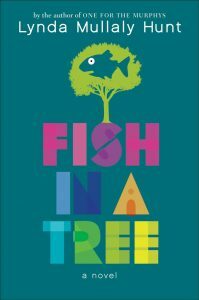 When my sixth-grade daughter needed a book for quiet reading at school, we discovered Fish in a Tree by Lynda Mullaly Hunt. It is about a sixth grader who has been clever about hiding her reading and writing issues. But with the help of her teacher, she discovers that she has Dyslexia. I thought this would be a good book for my older daughter to read, so that she can grow in empathy for what her sister is experiencing. I just purchased a second copy, as I cannot wait to read it myself and share it with others, too! As for books for my daughter with Dyslexia, right now, we are reading a lot of fall-themed books, and her personal reading is directly from her tutor. 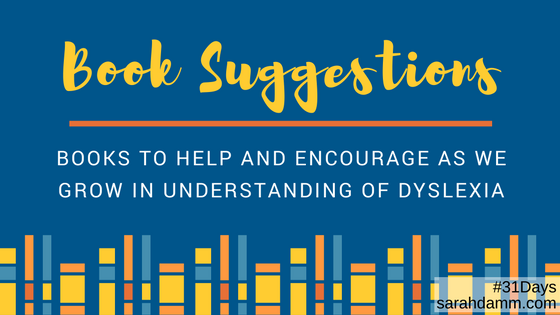 Have you found certain books helpful in learning about and understanding Dyslexia? If so, please share them in the comments section! 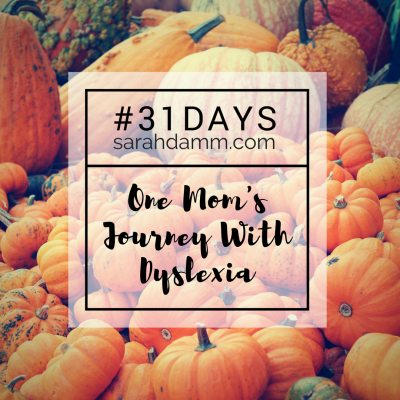 For a complete list of topics and links, visit the landing page for 31 Days: One Mom’s Journey With Dyslexia or click the square image below. Day 4: #31 Days—What Are the Signs?